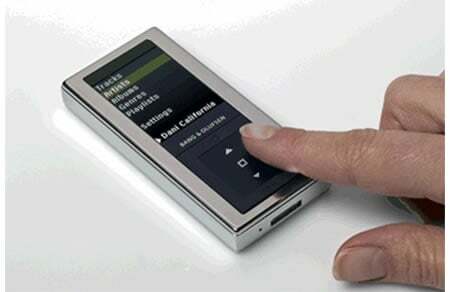 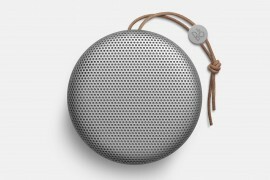 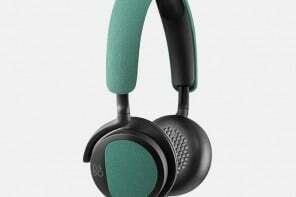 Remember the chic and classy Bang & Olufsen Beolit 12 portable iPhone speaker that came out two years back? 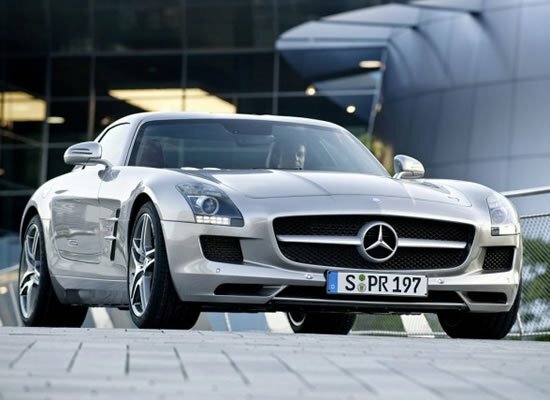 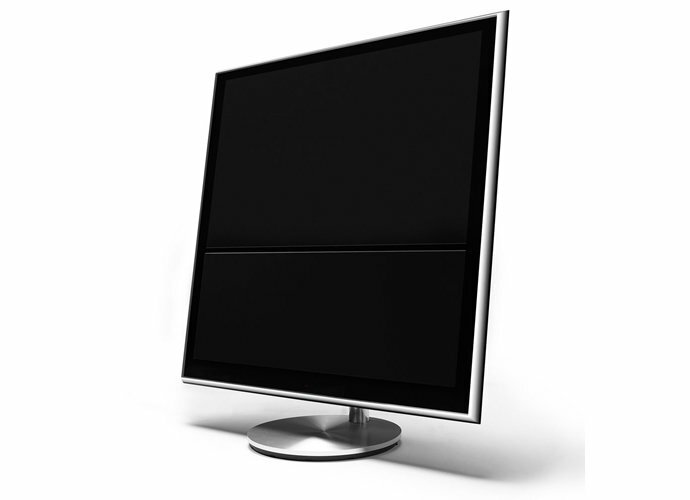 It has won the prestigious and coveted red dot design award in 2012 in the category ‘Best Product Design. 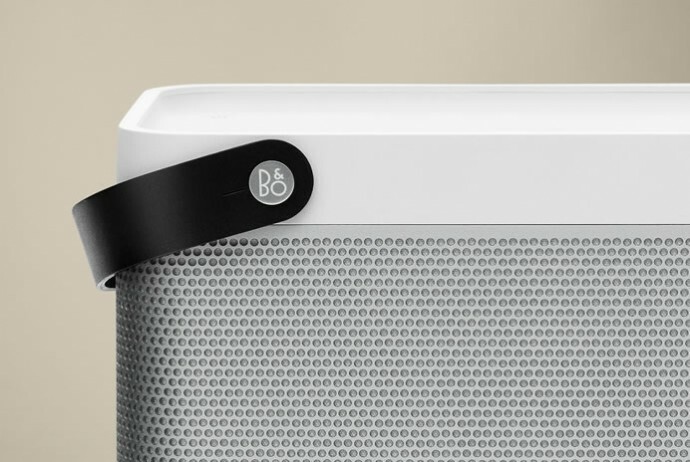 It was available in several colors with black as the most popular option but the Danish company has released an all white version of the portable speaker. 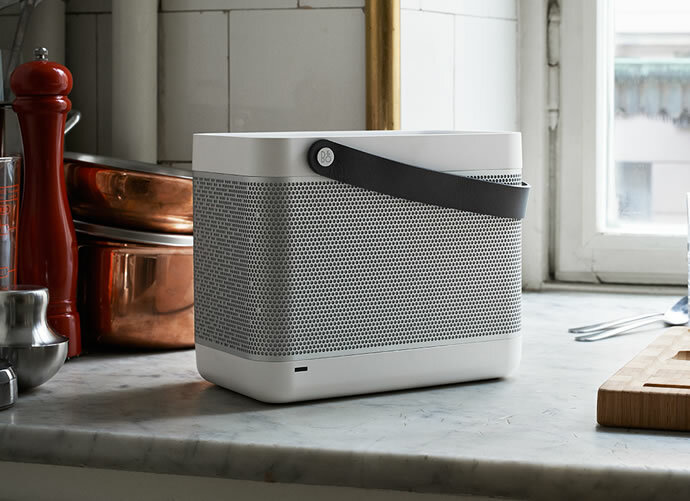 The White Edition reflects the design philosophy of Cecilie Manz, the designer behind its retro-cool exterior, and comes with a white housing, light grey aluminum speaker grill and a black carrier handle. 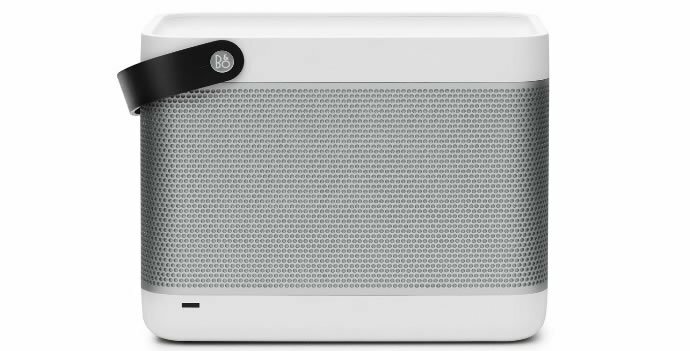 The Beolit 12 might be one of the best looking portable speaker but it even delivers high quality sound with a 120 Watt digital Class D power amplifier system individually driving two 2″ tweeters and a 4″ woofer. 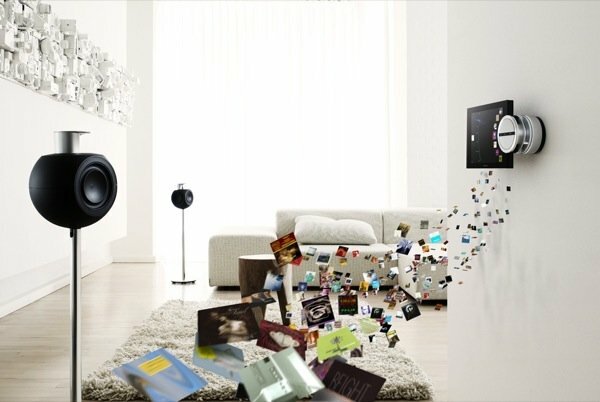 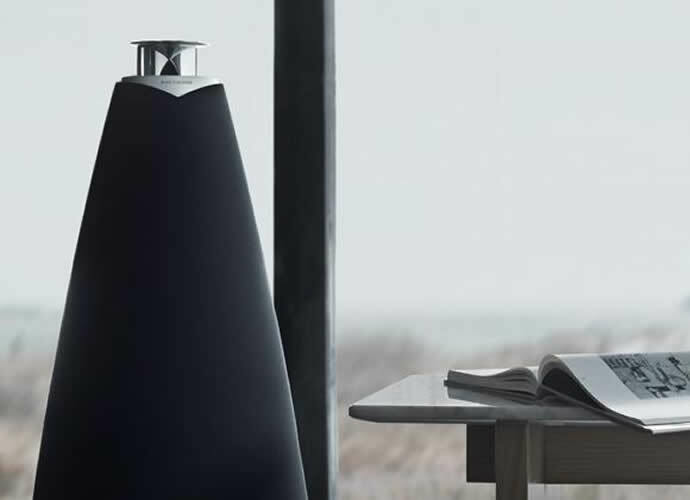 It features Apple’s AirPlay technology which allows for the music to be played wirelessly from any of its products like iPod, iPad, Mac or PC. 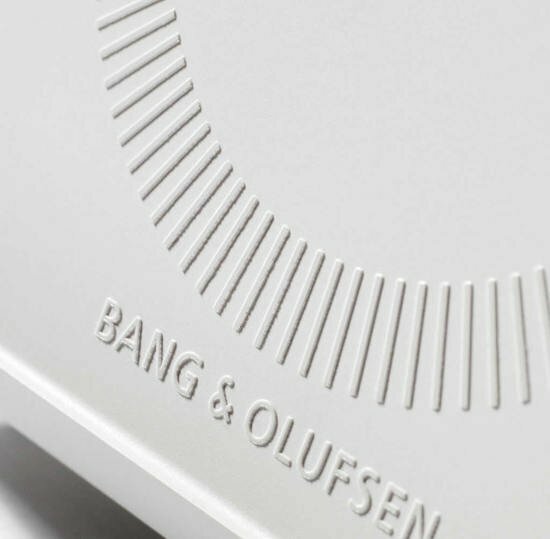 The White edition is available at Bang & Olufsen stores including the online store and selected design and department stores from February 2014 retailing at 699 Euro ($960 approximately).